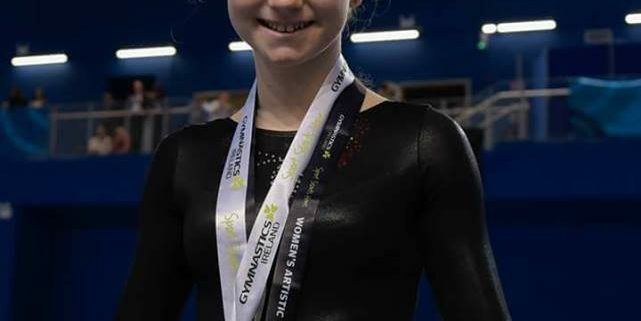 Congratulations to the amazing Emma Maher who won 2nd place at the Irish National Gymnastics competition. 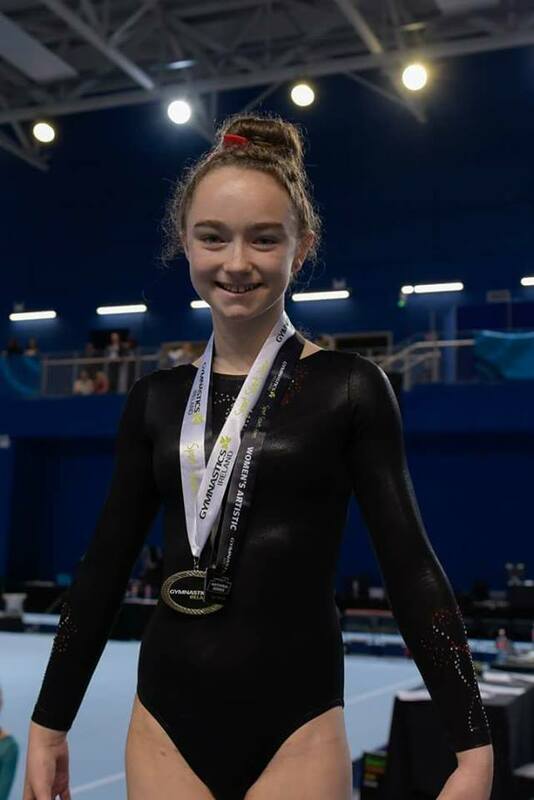 Emma is a dedicated gymnist, who’s dedication, hard work and several weekly training sessions perfected her skills across the different disciplines of the gymnastic competition. This makes her an excellent competitor and as a result she has won her silver medal.